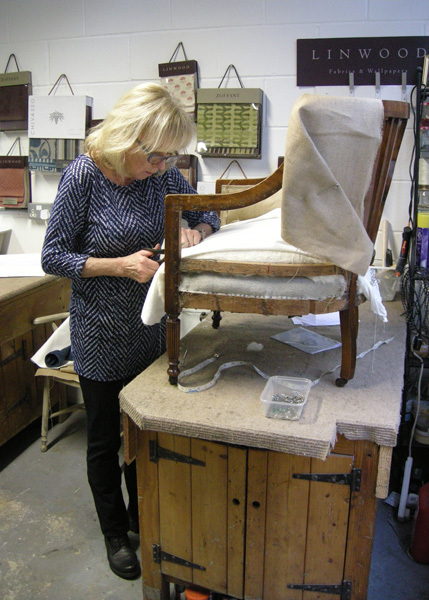 Our traditional upholstery evening classes are back by popular demand early in 2017. The courses will run for six weeks, on either Monday or Thursday evenings, from 18:00 – 20:00 and will cost £195.00. 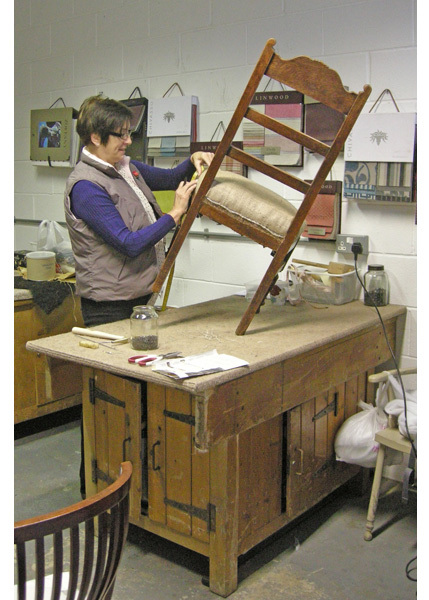 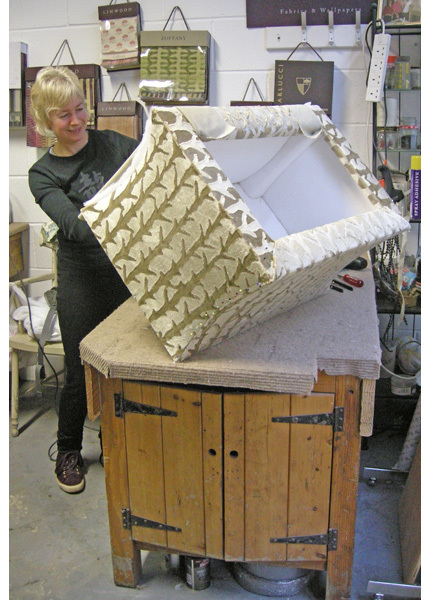 See the Upholstery Courses section of the website for available dates or click here. 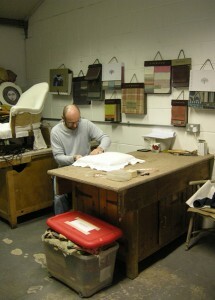 The evening classes will be suitable for all levels of ability from beginner to advanced. We strongly recommend that you contact us, before attending classes, to discuss the item of furniture you intend to bring along with you so that we can advise on its suitability in terms of size, complexity and estimated timescales for completion.